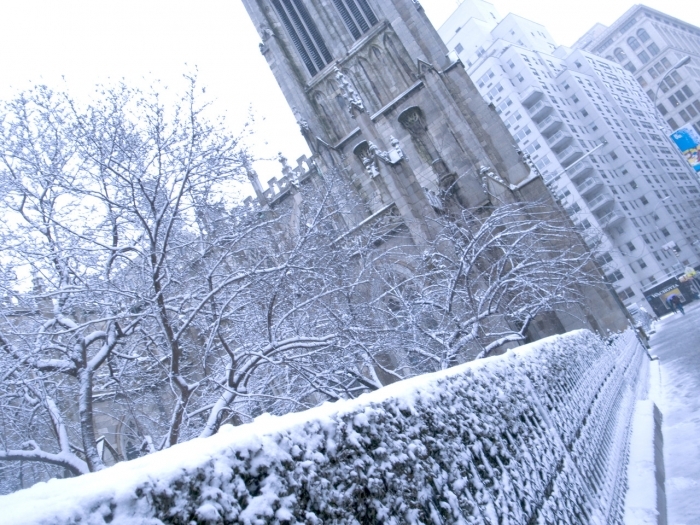 The Organ Meditation scheduled for Saturday 23 January is cancelled due to the Blizzard. Please be safe and take good care. The Organ Meditations will resume next week. Have a beautiful and safe day.